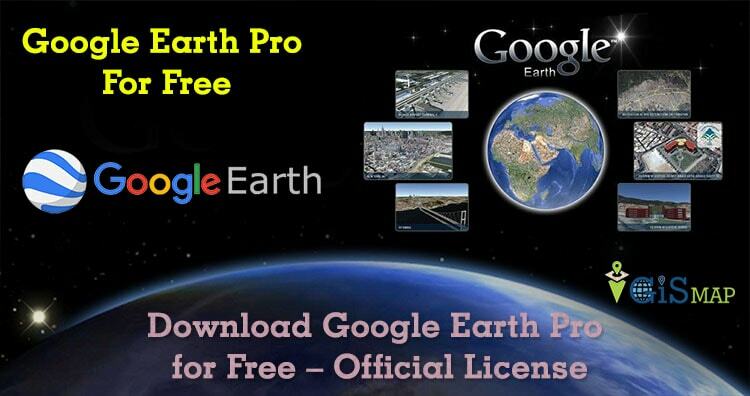 Download Google Earth Pro for Free – Official License. Google Earth is geographical information program and virtual globe software, provided by Google over the last 10 years, which is very useful tool for scientist, GIS analyst, hobbyist and for general public. 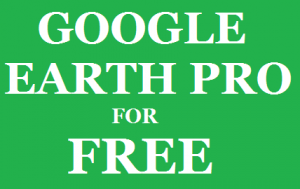 Where Google Earth basic is Free, while Google previously distributing Google Earth pro version costing you around $399, providing more features than the basic version, which can now be downloaded for free getting a valid free licence. 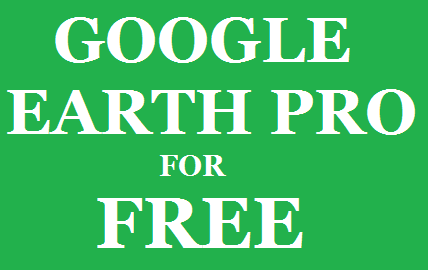 But before downloading the Google Earth pro version which is actually free for now, we may compare Google Earth Basic version with Google Earth pro version and also list out extra features which makes your life easier going pro. 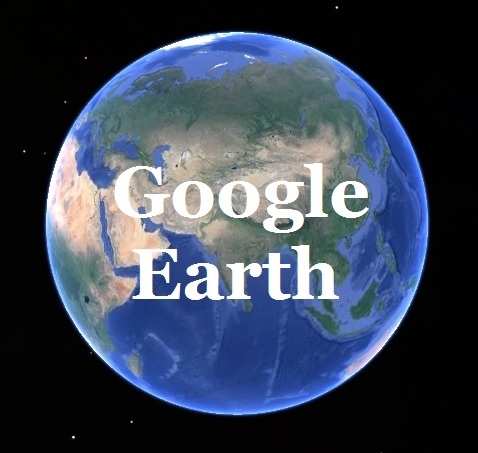 Google Earth provide Screen Resolution print images, while pro version of earth provides Premium high resolution images. Earth enables you to import and Geolocate GIS images manually, while with pro version GIS images can be easily Geo-located Automatically. Also pro version of Google earth makes you to import Super large images file for Overlays, while with basic earth would only limit you to import maximum texture size image files. With all the above comparison, With Google Earth Pro you can make offline HD movies. Can measure area, radius and circumference on the ground. View demographic, parcel and traffic data layer. Access to advanced importing features and map making tool. Get the large data-set and batch Geocode address. After installing it, you need to fill up the pop up window form, with valid email address and a license key. License code is ‘GEPFREE’. Your old license key would continue to work, if you already had one. No doubt Google with all different digital products, aims to makes your life easier and comfortable. There are many organization and individual, which are using Google Earth pro to perform different analysis, planning hikes, planning a new office building, trip to the mountains and placing solar panels on rooftops. Let us discuss by commenting below, where you use Google Earth pro? And how Earth software troubleshoot your work? Do download the Earth pro and enjoy its features. Previous Previous post: Find out your history location from Google Map – Track, Export and Delete.